Students of all ages will benefit from training at our facility surpassing their highest goals. Our school is a family friendly environment where the whole family can train and have fun learning and goal setting. 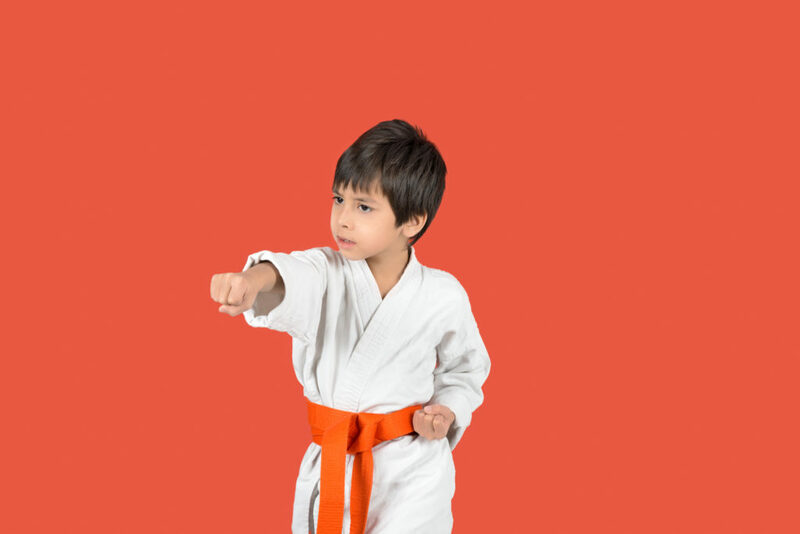 Classes combine fun and excitement of martial arts training with weekly lessons designed to strengthen our student’s mental and physical development. Martial arts is so much more than just kicks and punches. Not only will you learn self-defense but also many children experience better grades, much better behavior, and a great, healthy boost in self-esteem. Through setting goals and advancing through the ranking system of the martial arts, your child will develop ambition, drive and determination. Through practicing their moves, they’ll learn discipline, and the value of hard work. And by paying attention in class, and respecting their instructors and fellow students, they’ll learn patience, respect and courtesy. These qualities will stay with them for life, helping them grow into strong, responsible, caring adults. Master Body Mind & Spirit, increase your fitness and well being, self-defense, and live a better, more confident, disciplined, and focused life. 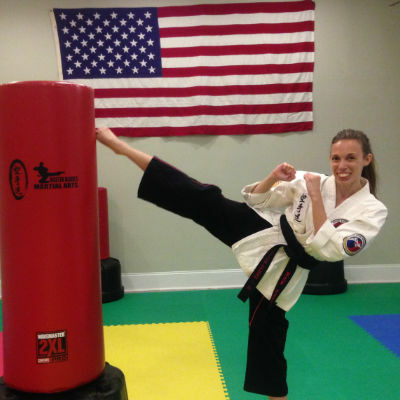 Master Black’s Karate Fit USA offers a variety of classes for those interested in studying martial arts to improve the health of their mind, body, and spirit. Most of all, we help develop self-defense and fitness skills to get in and stay in shape. We operate a family friendly environment, welcoming to all ages and ability levels. Our experienced staff is dedicated to ensuring that you are provided with the highest quality training and instruction so at you can reach your goals. Master Black has been training in the martial arts for over 45 years. He received his Grand Master rank in 2005. 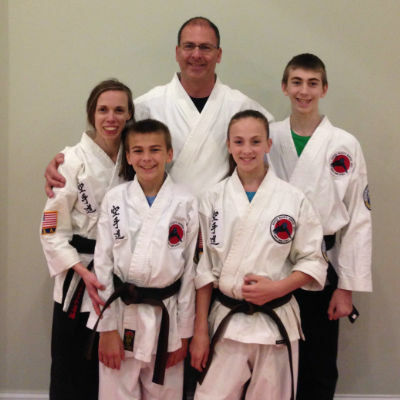 At an early age, Master Black knew he wanted to be an instructor, and has remained passionate to share the benefits of martial arts to both children and adults. Throughout the years he and his team have put together an incredible curriculum which offers quality instruction for all ages and ability levels looking to advance their mind, body, and spirit. He is also an 8th Degree Black Belt. 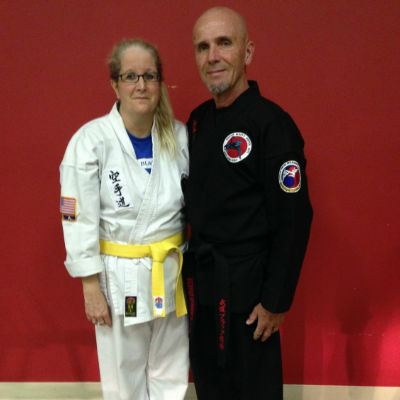 Kristen is the Chief Instructor at Master Black’s karate. In addition to 15 years of martial arts training, she is also the Director of our Children’s Program and has a strong passion and emphasis on women’s self-defense teachings. Richard McDonald is our Head Instructor. He has been training in martial arts for over 20 years and is an active member on our tournament team along with our leadership team.